Do you like hearing the truth? Don’t be so quick to say yes. If there is bad news, you wouldn’t like it. Who would? 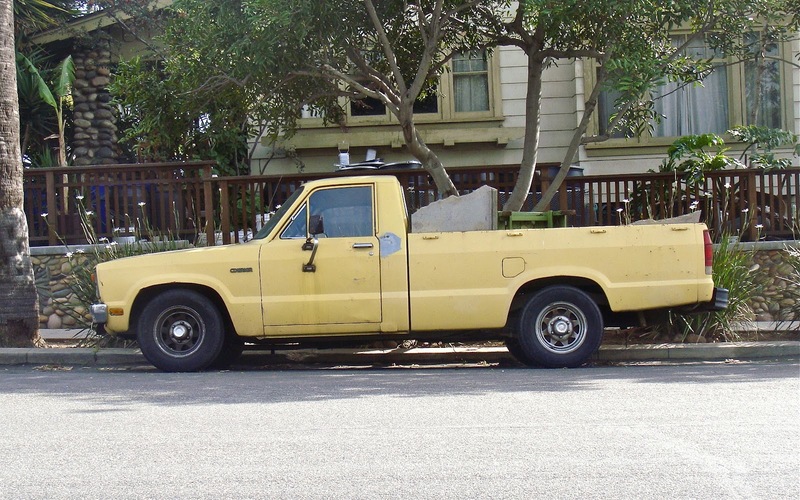 In the 1970s Ford Motor imported a small truck from Japan. It was called the Courier. 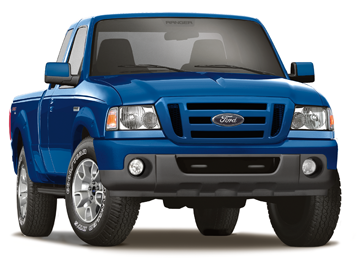 Then in the early 1980s Ford started building their own small trucks called the Ranger in America. One day, maybe in about 1983 or so a friend bought a new Ford Ranger and was showing it off. I said something like, “Nice truck. Made in America.” He quickly said no, and that it was Japanese. We argued about it until I told him to open the driver’s door so I could show the sticker with the country of origin to him. He said “NO!” Why? I wondered. I couldn’t believe it, but he said he did not want to be proven wrong. What difference did it make where the truck was made? Knowing where something is made does not hurt anybody. Cars with American, Asian, and European names are made all over the world. So what? Many American cars and trucks are made in Canada, Mexico and who knows where. And for awhile if you wanted the only full size pickup truck made in America, (I could be wrong about this) you’d buy a Toyota, which is Japanese. So why this guy didn’t want to know where his new truck was made, I’ll never know. I find it amazing. Though it’s really not a big deal. Another amazing story is a few years before that, I was working for the railroad. We had a few women working there, repairing the box cars. Everybody worked in teams of two. Two men, two women. However because of an odd number of women, they had one woman working with one man. Things were going OK for awhile until rumors started. Someone had started the rumor that these two were getting very interested with each other. But I knew that wasn’t true because I and my teammate were working just a short distance from them. But the rumors and the gossip continued. Finally the rumors were that the man’s wife came to work and started yelling at the other woman. And most of the people believed it. What’s interesting was the way the work area was laid out, there were eight other teams around these two. That’s sixteen people only a few feet or meters from them. Yet even though no one of had seen any of this, they were still happy to believe a lie and gossip about it. Why? Why do some people seem to love a lie? I am reminded of a few things in the Bible. One is John 8:43-45 where Jesus is talking with the people a says that the devil is their father. And that he is the father of lies. That they can’t believe the truth. Also John 14:6 Jesus told him, “I am the way, the truth, and the life. No one can come to the Father except through me. Which brings up of course Matthew 7:13-14 “You can enter God’s Kingdom only through the narrow gate. The highway to hell is broad, and its gate is wide for the many who choose that way. But the gateway to life is very narrow and the road is difficult, and only a few ever find it. Now I know these passages and the two stories I told earlier are very different in subject matter. After all one is spiritual in nature and the other is not. But… I wonder if the two may still be related.